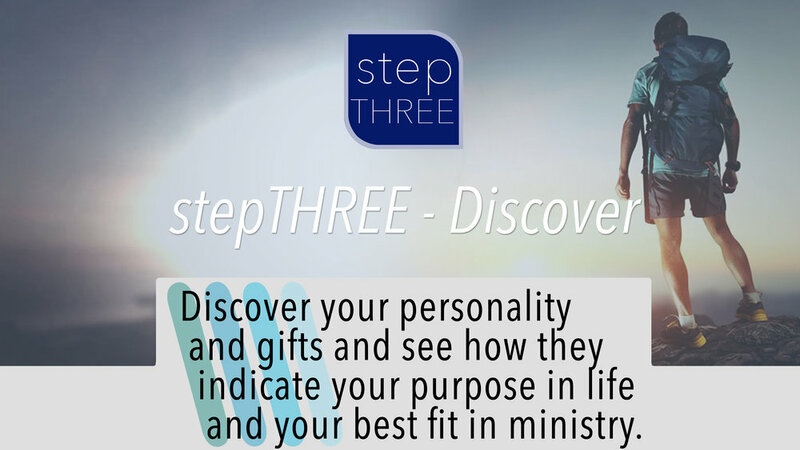 God has an incredible purpose for your life, and the Growth Track is designed to help you connect with that purpose. In the Growth Track, you will spend four Sundays diving into what it looks like to follow Jesus, connect to the church, discover your purpose and then make a difference with your life! 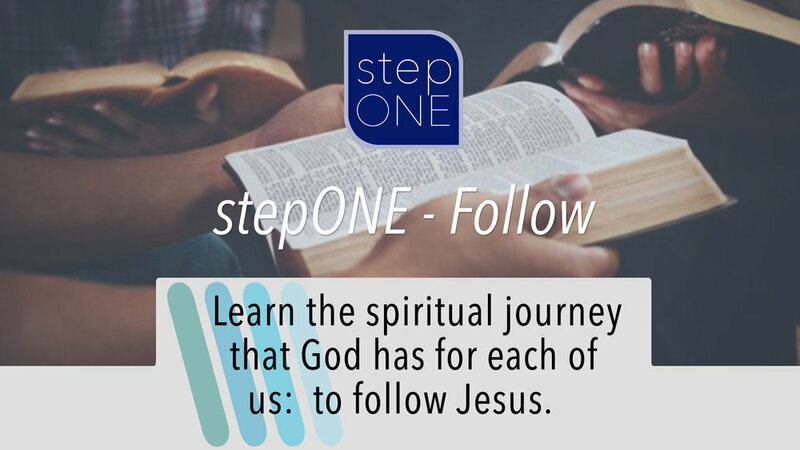 Each event helps you take a step towards God’s plan for you. 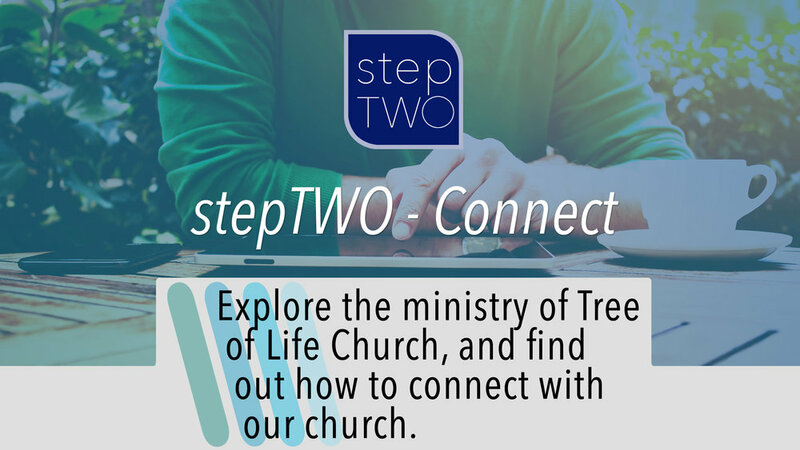 Ultimately, our goal is to help you connect with the life, love, and power of Jesus so that your life can begin to touch the lives of others.